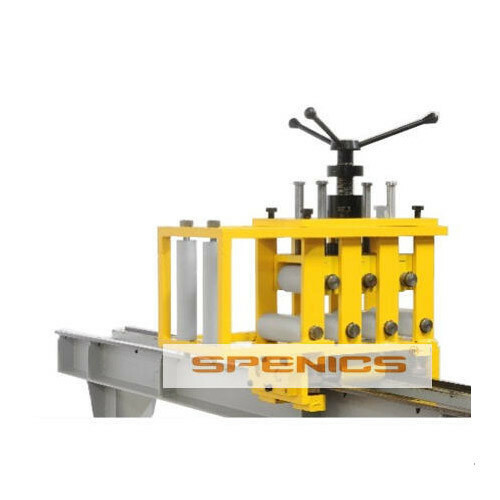 With keen compulsion towards excellence, we are readily affianced in the domain of presenting to our customers a broad compilation of Roller Tensioner Horizontal Winding Machine. Established in 2015, Specific Mechatronics Pvt. Ltd. is involved in manufacturing, wholesaling and exporting a wide range of Coil Winding Machine, Tensioner Horizontal Winding Machine, Reel Carrier Horizontal Winding Machine, Motor Winding Machines.